We've been serving businesses in the Midwest for over sixty years. That fact in and of itself is enough for us to be feeling very thankful every year. 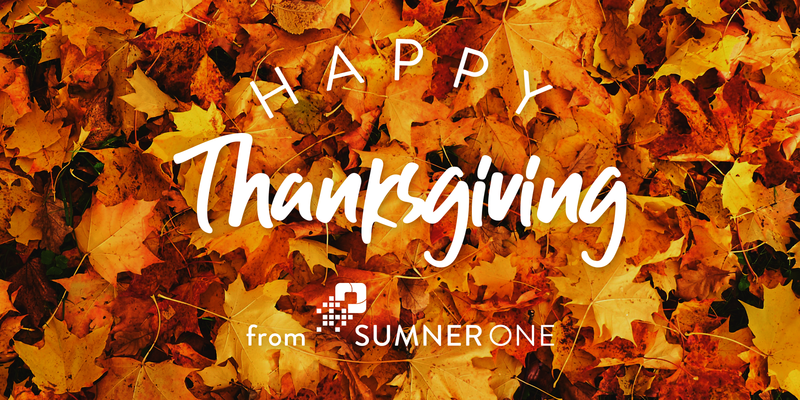 In a time that is all about giving thanks, we wanted to share a few of the special things that we are thankful for at SumnerOne. 2018 has been a big year for our company, and we just wanted to remind the members of our SumnerOne family and our customers just how special they are and to thank them for the role they have played in that this year. 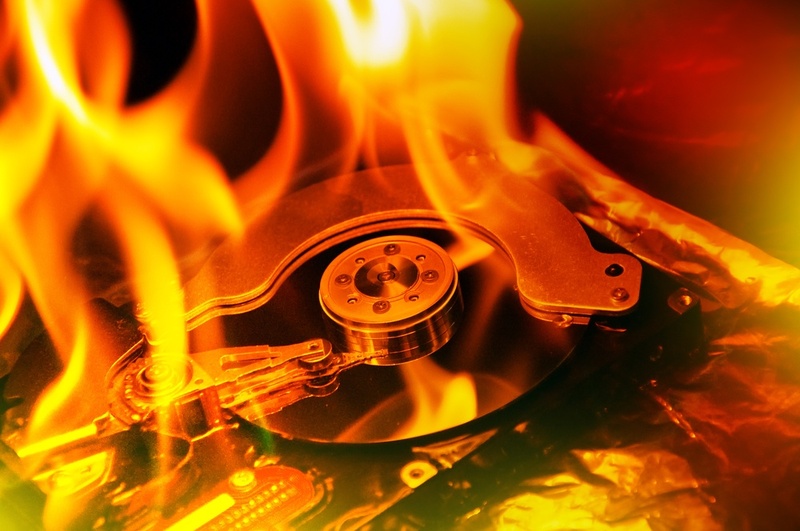 March 31st is World Backup Day. 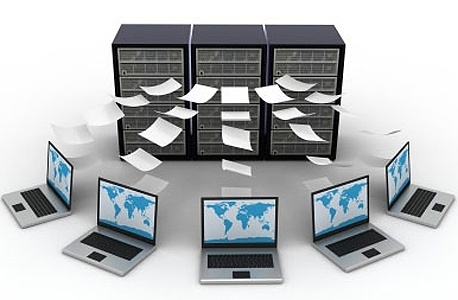 This annual event was created to raise awareness about data preservation and backups. Even though this may be the day before April Fools, not backing up your data isn’t something to joke about. SumnerOne is growing – we’re serving more regions than ever and we’re bringing more new solutions than ever to our customers! So first and foremost, thank you for being our customer and giving us the opportunity to grow and serve you better. We are happy to have you along on this journey with us! 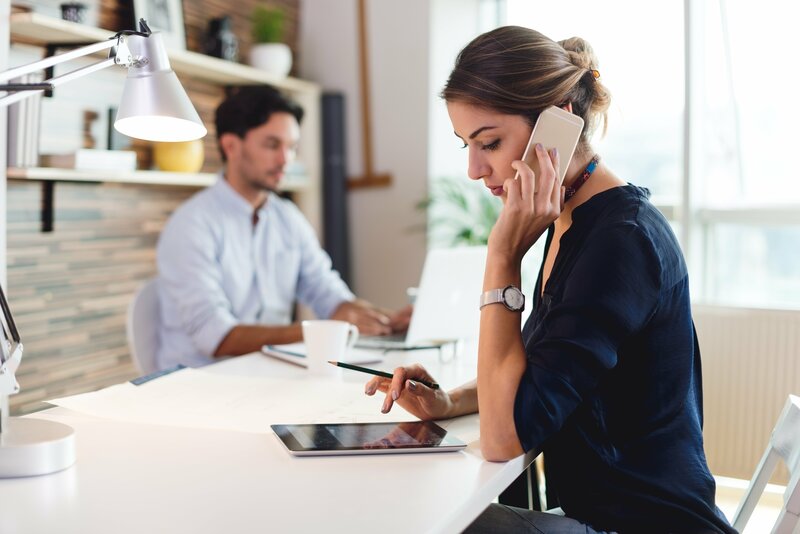 Without a doubt, your business needs reliable phone access. 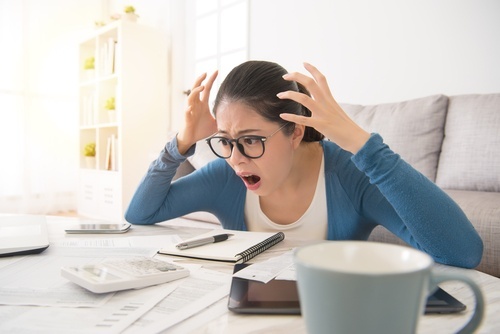 Whether your day involves being behind a computer or sitting on conference calls, you need a reliable service that helps you stay connected. Older phone systems were not always as reliable, they were expensive, and they didn’t offer mobility. Here is where Voice over IP or VoIP comes to the rescue. 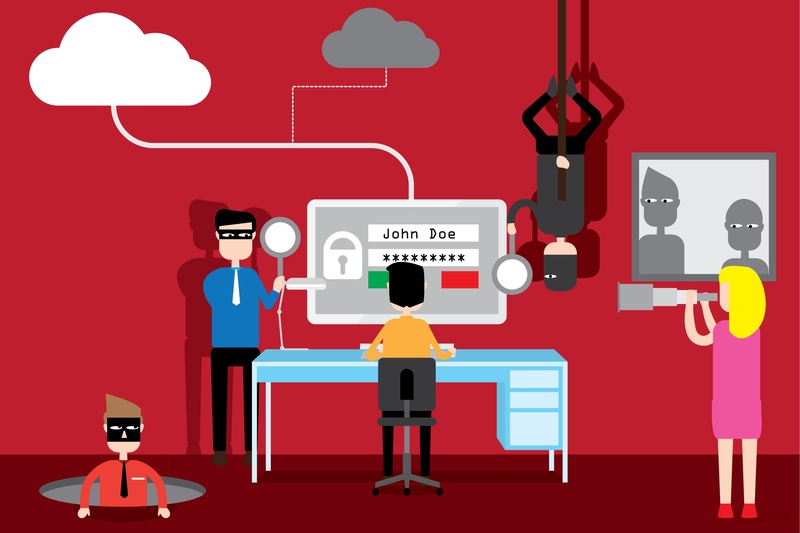 Is your Business Prepared for a Cyber Attack? "They couldn't possibly be after MY data," you think, as you start the cyber security conversation with your IT department. Your data is valuable to you but, what could cyber criminals possibly want with a bunch of raw data files about your business, with no context?